Minecraft kids are typically eight to thirteen, an age range when kids shape career interests and develop learning passions. The good news in this is that Minecraft can be more than just a video game, since it develops analytics skills, architecture interests, and creativity. Minecraft summer camps take learning functions of the game and add social elements, like face to face interaction, and some real world building activities. These cooperative aspects of the game are enhanced in a summer camp or March Break camp environment. Shyness or introversion (which some think are exacerbated by video games) is undercut through kids' mutual love of the game. 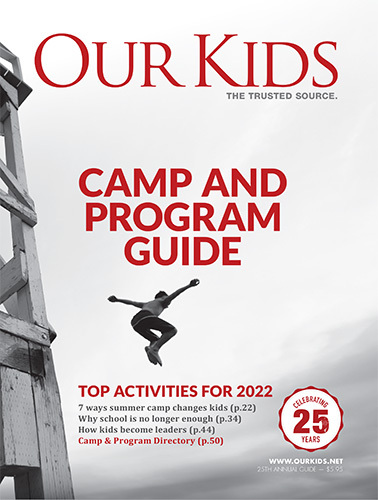 Social skills are thus doubly encouraged in camp, where the game's collaborative aspects (kids build together) are improved upon by real-world interaction in a camp setting. Minecraft develops math skills as kids construct towers, castles, roads and other parts of their world. They need to learn to read numbers, use addition and subtraction on the fly, and apply multiplication and division in the creation of elements of the Minecraft world. The game is also well-suited to all four types of learners. Visual learners may benefit the most, but Minecraft also appeals to auditory learners, reader/writers and kinesthetic learners. It encourages visualization skills, as kids must use their imagination to map out how to create virtual structures. Mods within the game add educational aspects that further extend children's learning in a summer camp environment. For example, there is a mod that teaches coding. Kids who are under stress due to difficulties at home or through peer problems (such as bullying) benefit from the control they feel when playing the game. Kids gain confidence by building structures and other elements within the game. The game offers a calming release from many childhood pressures. For kids on the autism spectrum, Minecraft camp has been shown – at least anecdotally – to help these kids engage others socially and steer their "obsessiveness" in a positive direction.